Malware attacks like WannaCry, Dragonfly 2 and Industroyer have brought industrial cyber threats to the attention of corporate boards and governments around the world. As a result, CISOs and those responsible for critical infrastructure are demanding real, enterprise-grade OT security solutions. Many are reaching out to trusted partners in IT security, looking for help in securing their industrial control networks. This is the driver behind our new partnership with FireEye. FireEye’s customers include more than 40% of the Forbes Global 2000 and they depend on FireEye to eliminate the complexity and burden of cyber security for them. To help extend its ICS cyber security offerings, FireEye recently thoroughly analyzed the market for ICS network security monitoring solutions. 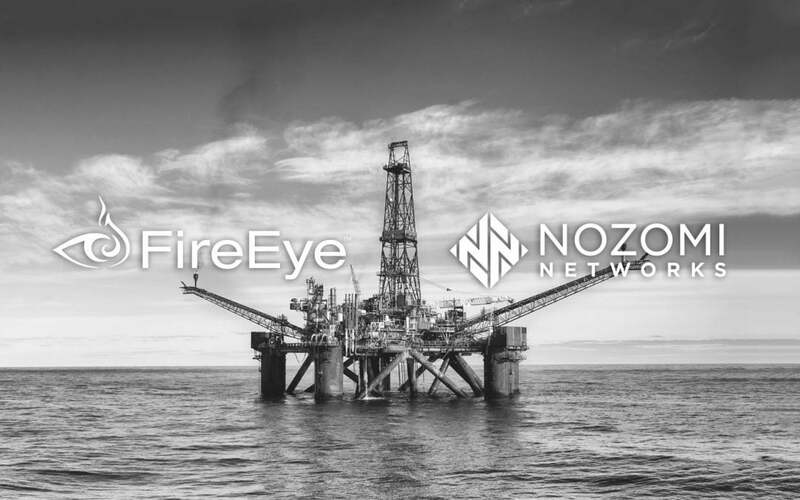 We’re happy to announce today that our solution has been selected by FireEye to provide cyber security visibility and threat detection for industrial control systems. 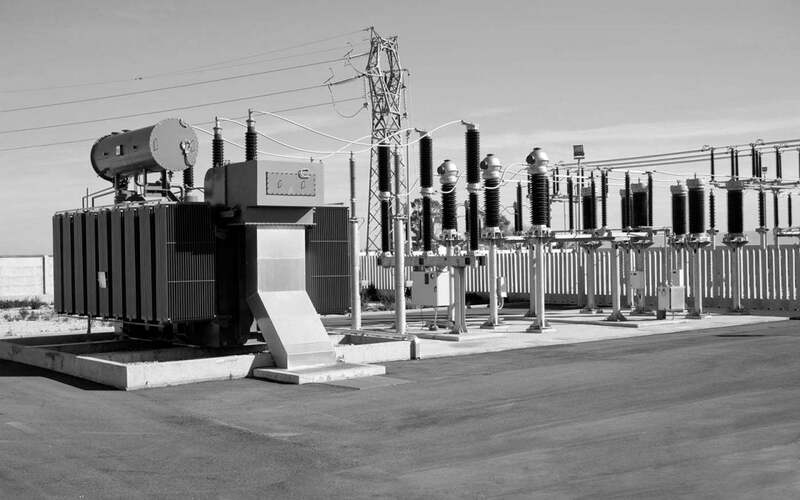 Find out why our technical excellence and ICS expertise stands out from the crowd. Industroyer / CrashOverride have been at the top of the industrial security news lately. And rightly so. Not since Stuxnet has the world seen an advanced malware that was designed and deployed to disrupt physical infrastructure, notably power grids. Industroyer is believed to have been used in attacks on Ukraine that took place in on December 17, 2016 that shut down electrical power to a large area of its capital city, Kiev. Industroyer is an advanced threat of high concern. Nozomi Network’s experts and researchers have dissected how it works to formulate specific steps to protect, detect, and defend against it. and one that uses normal protocol commands to build its attack. Fortunately, advanced ICS intrusion detection is available that would both identify the malware’s presence and help protect against its impacts.